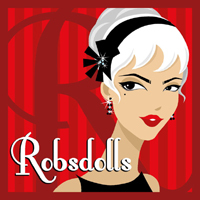 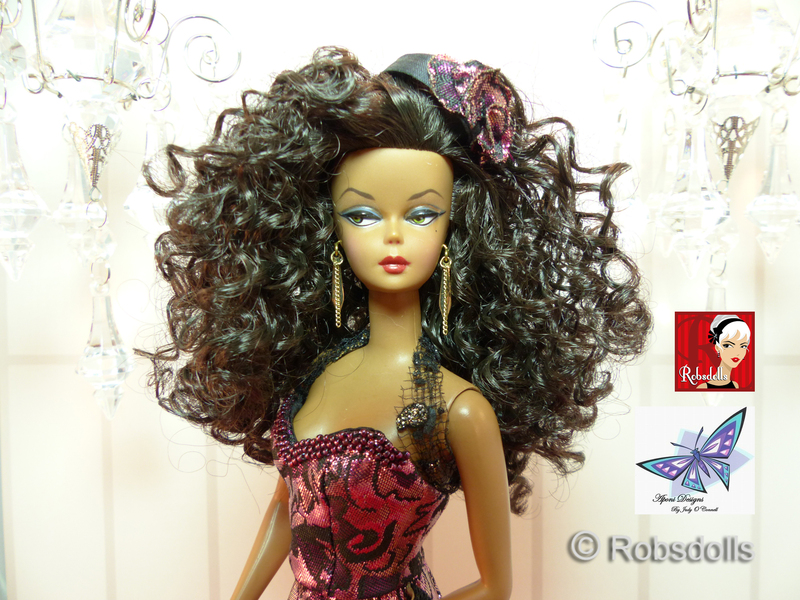 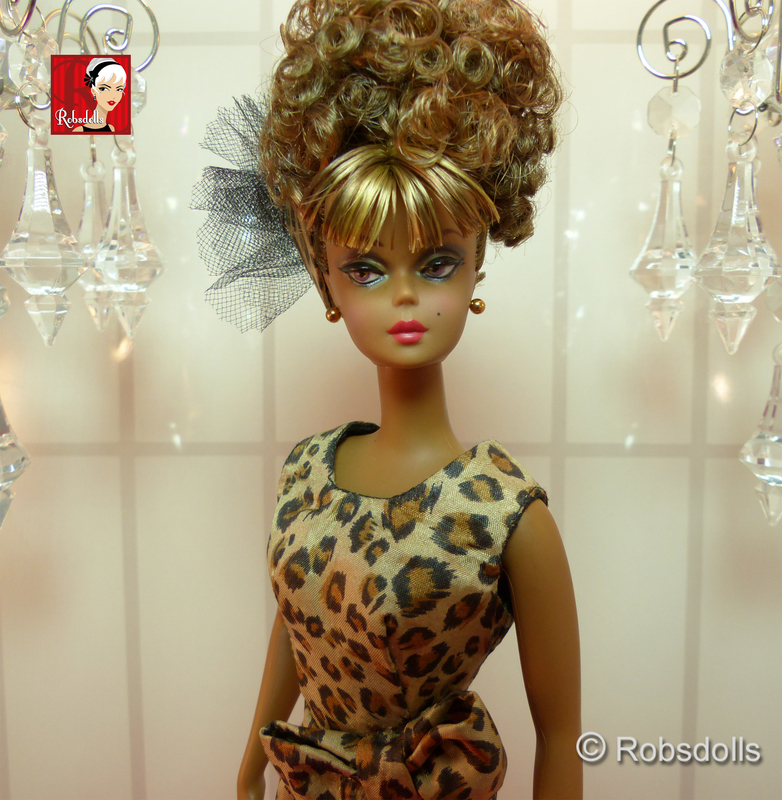 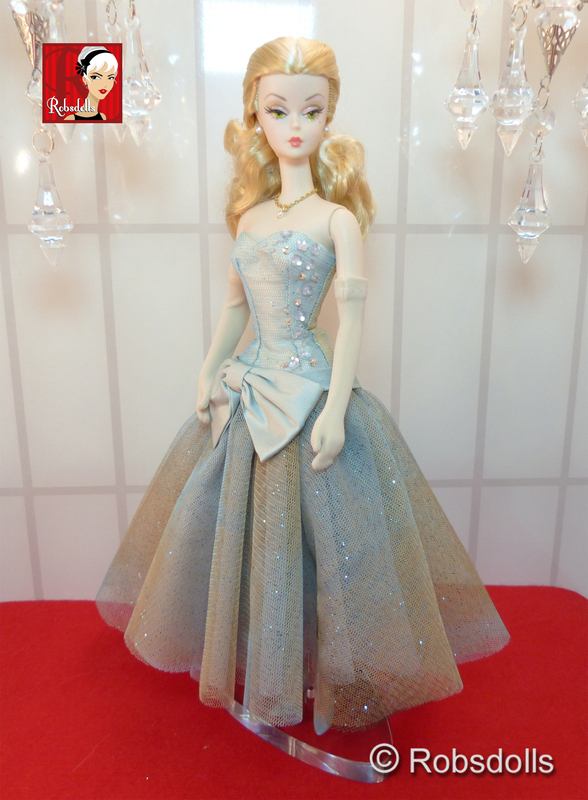 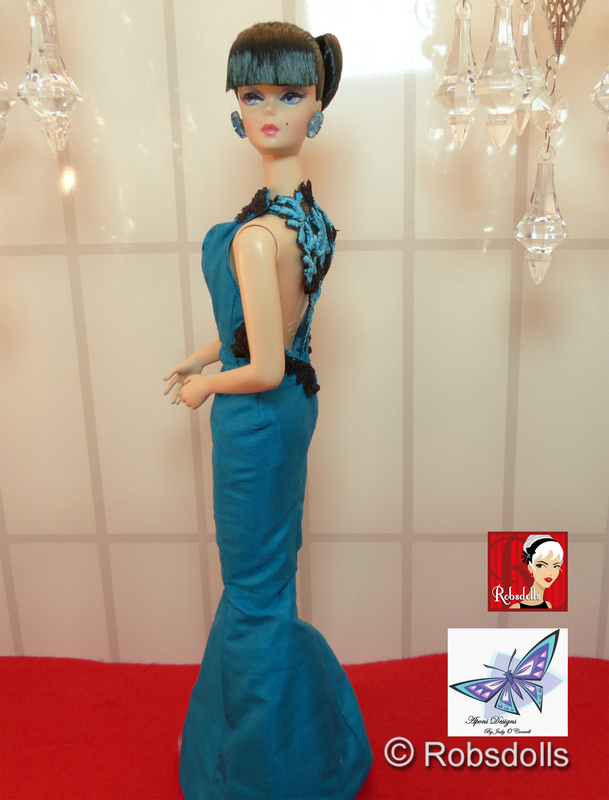 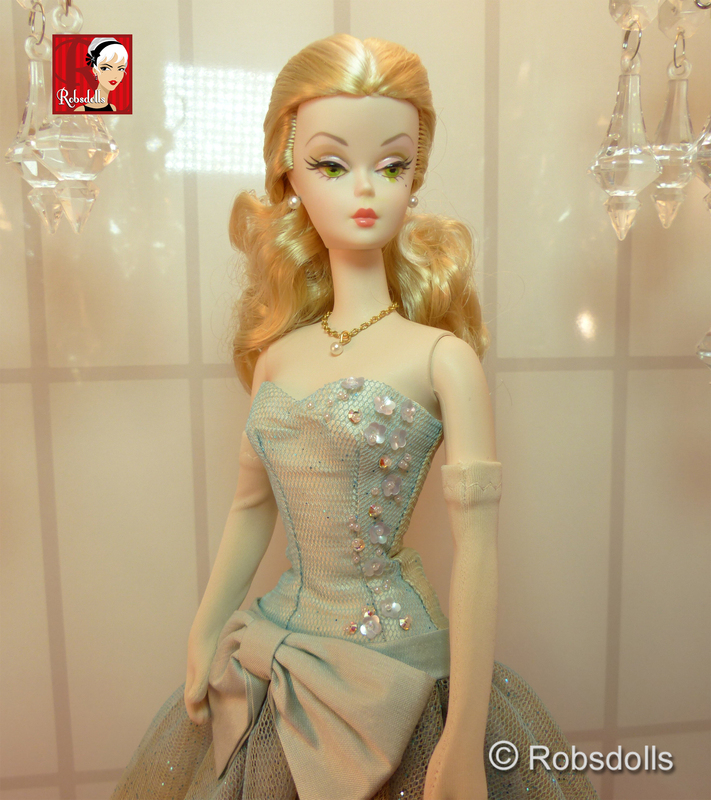 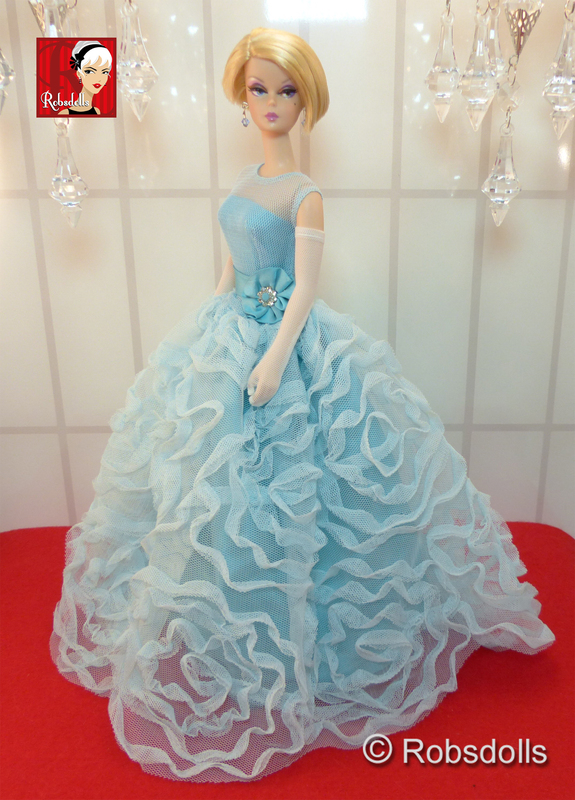 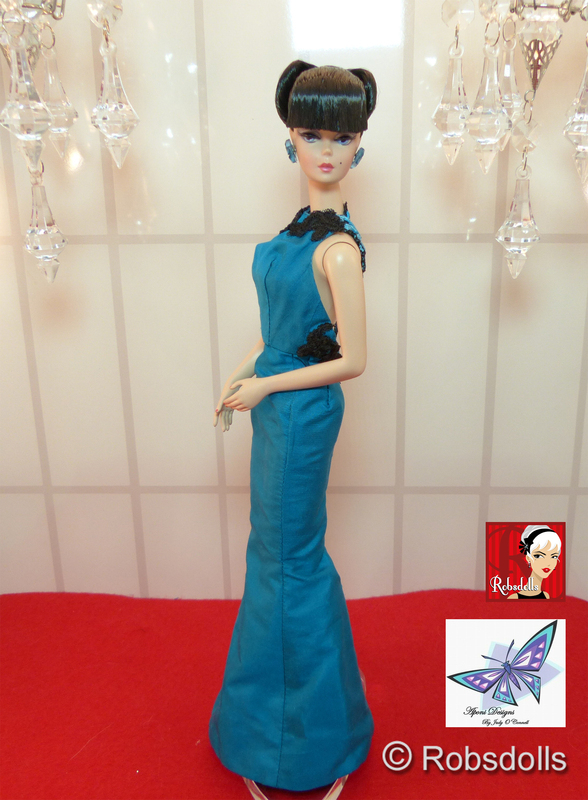 OOAK Silkstone dolls from Barbie Convention 2015! 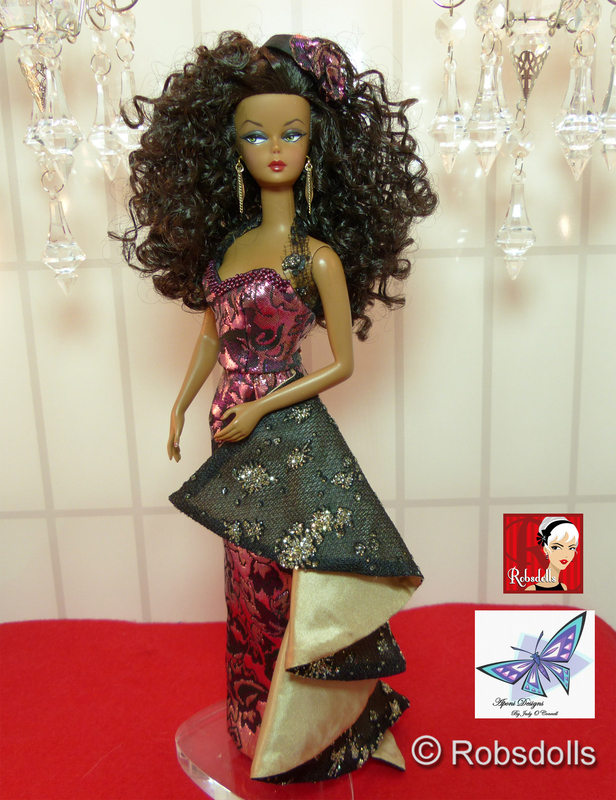 Various collaborations shown below... click on each photo to see larger image! 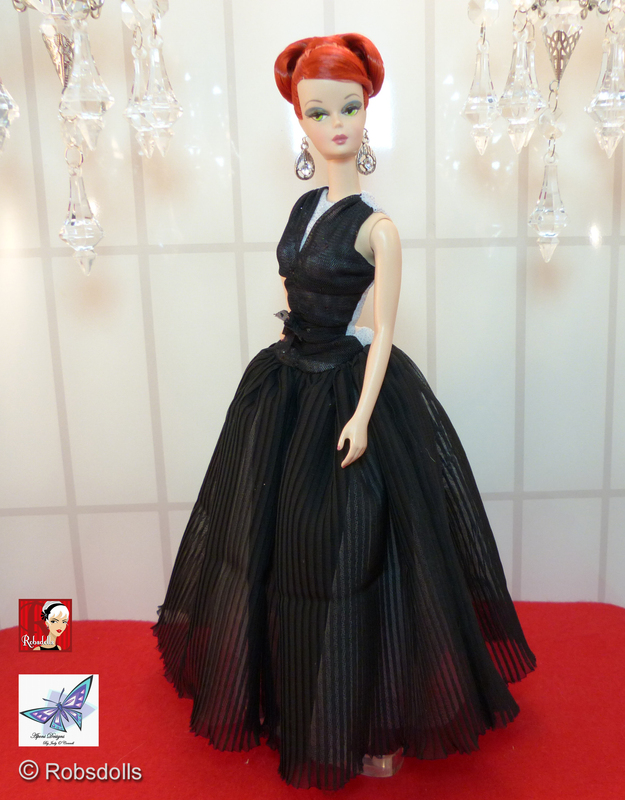 Please scroll down to see all collaborations and photos!